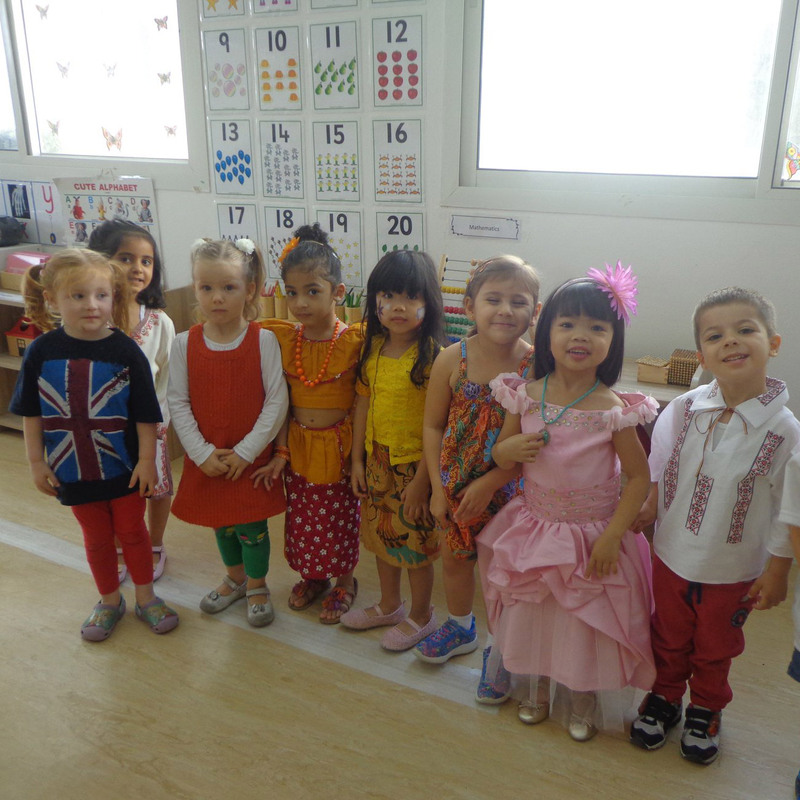 Over the last few weeks the children have been learning all about different Countries and Cultures. On this day, we celebrated the multicultural environment we live in by hosting our yearly International Day. Everyone dressed up in their national wear and brought their favorite national dishes. Each country had its own stand for everyone to visit and learn more about each country. Thank you to all the children, parents and staff that made it so wonderful. It was truly an amazing day!